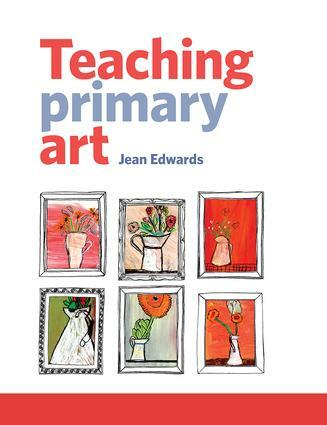 Jean Edwards is a senior lecturer in the School of Education at the University of Northampton, UK. She taught in primary schools for nineteen years, as a class teacher, art coordinator, deputy head and head teacher. Jean is also a practising artist, making handmade prints for exhibitions and art markets.